As the Company said, the new vehicle will have its anti-mine endurance raised to 2kg in TNT equivalent and its ballistic endurance enhanced to the 6a class under technical standards while its load capacity will increase to 2 tonnes. The Tigr-M vehicle currently in service is shielded against explosives with a weight of up to 0.6 kg in TNT equivalent. It has 5 class ballistic protection and a load capacity of 1.2 tonnes. The Tigr-2 vehicle is being developed taking into account the experience of using Tigr-M vehicles in real combat conditions, including in Syria. The new vehicle’s enhanced load capacity will allow mounting new modules with heavy armament on it. 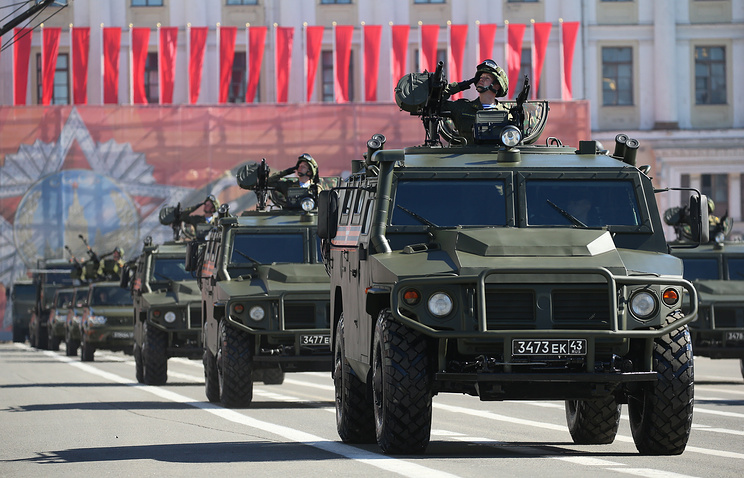 The Tigr is a family of Russian armored vehicles. 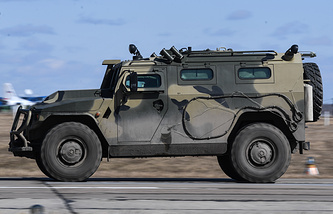 The vehicle’s various modifications have been manufactured at the Arzamas Machine-Building Factory (part of Military Industrial Company) since 2005.